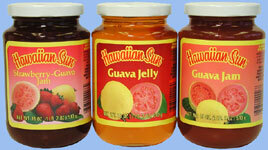 *Stop and Shop Hawaiian Jams and Jellies Assorted Gift Sets Made in Hawaii from Busy Bees Hawaii! 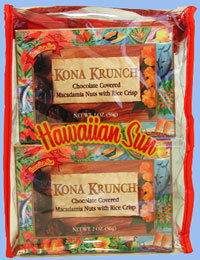 Hawaiian Sun Gift Sets Hawaii Stop and Shop! Coconut Milk, and Syrups for you to ENJOY! A Perfect year around treat for your family and friends! **Additional shipping charges may apply to heavy, oversized, fragile and bulk orders. reusable plastic carrier. A little bit of everything in each gift pack! Contents may vary depending on product availability and freshness. 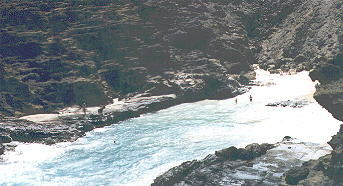 Aloha and Welcome! A one stop place to shop for making your own gift boxes for family and friends or wanting just a few jars for you! 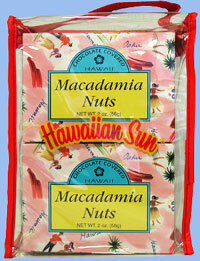 we know you'll enjoy your online shopping experience at Hawaiian Plantations, Old Hawaii Recipes, and Tropics! 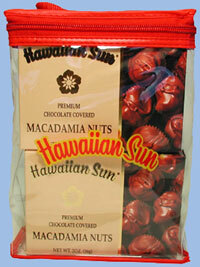 *Please note: Labels will be Old Hawaii Recipes-Depending upon availability substitutions may have to be given. Depending upon availability substitutions may have to be given. The Sun's Jams and Jellies are finally here for you to enjoy! in your favorite Haupia Recipe.